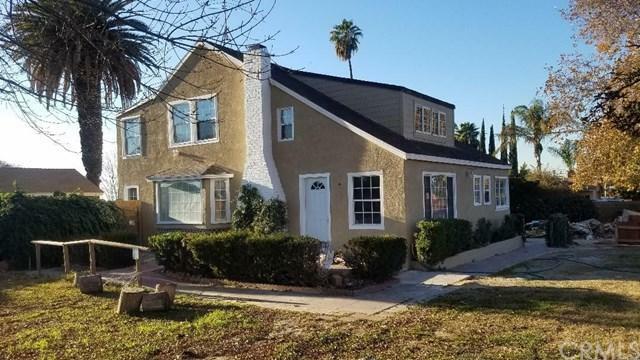 2304 Van Buren Boulevard, Riverside, CA 92503 (#300805452) :: Ascent Real Estate, Inc.
Updatedn NEW Kitchen, , Ceramic Tile Flooring, Looking for a Property With Potential, This is It!! Looking .This Property has been upgraded! 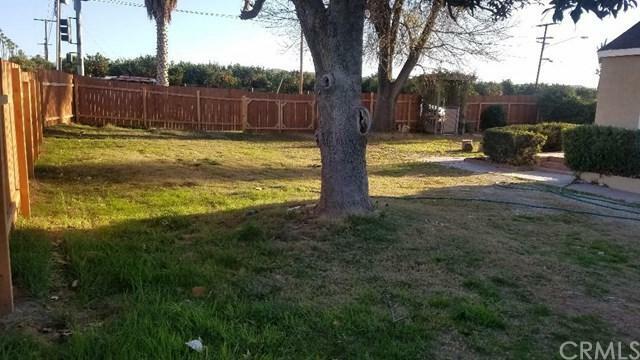 NEW flooring - NEW carpets - - UPGRADED kitchen cabinets - UPGRADED Bathroom - NEW brass door knobs - NEW exterior and interior paint - NEW base boards - and so many All information on the MLS is deemed reliable but not guaranteed. Buyer and Buyers agent to verify all information. 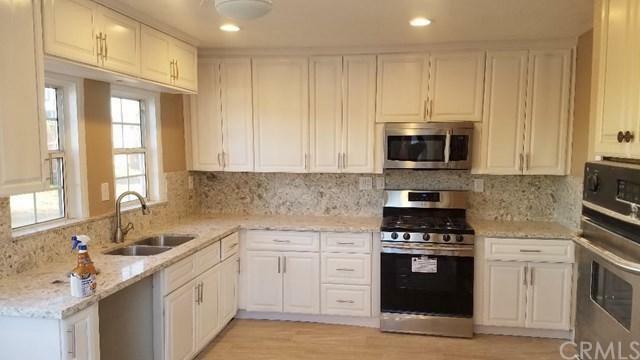 Updatedn NEW Kitchen, , Ceramic Tile Flooring, Looking for a Property With Potential, This is It!! Looking .This Property has been upgraded! 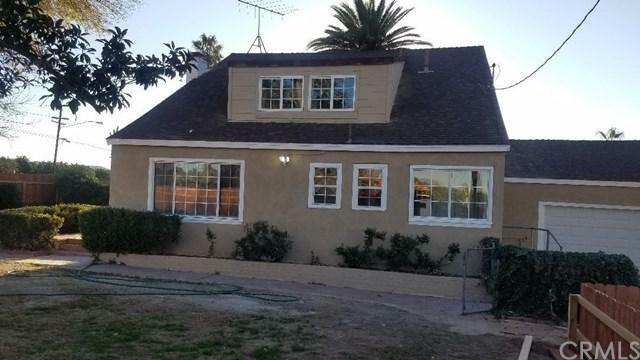 NEW flooring - NEW carpets - - UPGRADED kitchen cabinets - UPGRADED Bathroom - NEW brass door knobs - NEW exterior and interior paint - NEW base boards - and so many All information on the MLS is deemed reliable but not guaranteed. Buyer and Buyers agent to verify all information. Listing provided courtesy of Ikon Properties & Investments. Listing information © 2019 San Diego MLS, Inc.